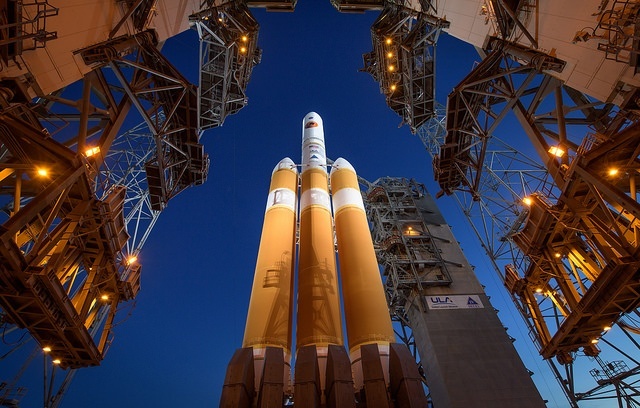 Once again, NCFI helps US Space Program-NASA-get where they want to go. This time they are headed to the sun. Ever Wonder What SPF Is Made Of? When you're discussing spray foam (SPF) insulation with customers, the more ecologically-minded ones might ask an important question: what is in your spray foam? If the spray foam materials for your construction projects are from NCFI, the answer is nothing but the best raw materials including renewal agricultural resources. Building energy-efficient homes has become more popular than ever, with many homeowners having made improvements throughout the year. 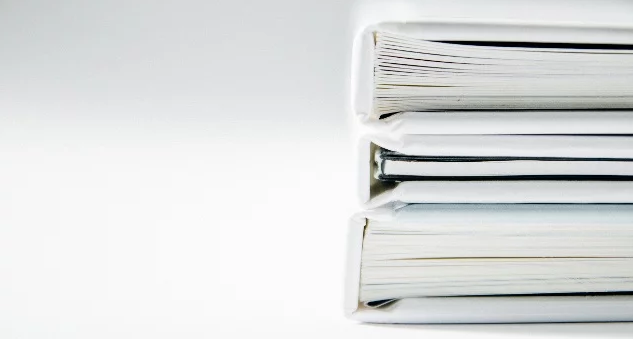 If you made changes to your home to reduce energy usage, remember to take these changes into account when you file your taxes. You may be eligible for a tax credit. When a home feels chilly or drafty, many homeowners address their attic insulation in an effort to make the space more comfortable. Sometimes, however, it's the insulation in the basement that's to blame. Using the wrong type of insulation in the basement or failing to insulate the basement at all can lead to a number of issues ranging from a chilly home to mold accumulation. Does your home feel a bit drafty this winter? 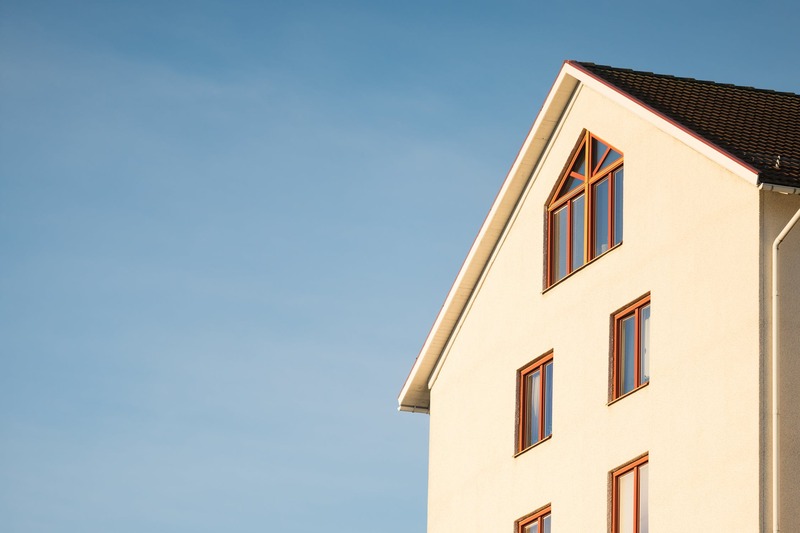 While many homeowners assume that it's best to put their homes on the market in the spring or summer, this is not always the case. If you have a well-insulated home in a chilly area, selling it during the winter months is a great way to showcase the insulation. 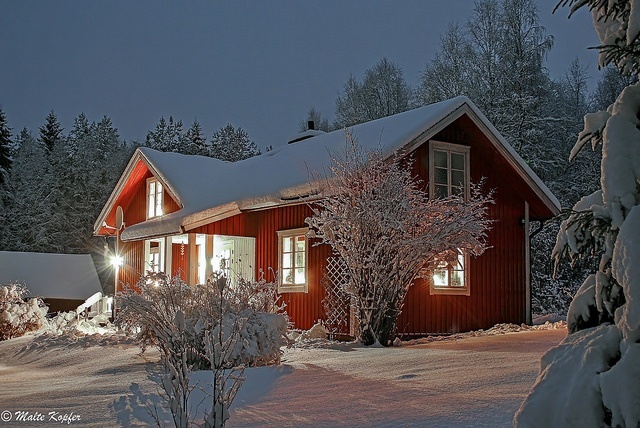 In most areas, there are fewer homes on the market in the winter, which means that you'll have less competition. If your home is well-insulated, prospective buyers will notice this more during the winter than at any other time of the year. They'll notice the lack of drafts as they walk through the home, and if they inquire about recent heating bills, they'll be pleased by the numbers they see. 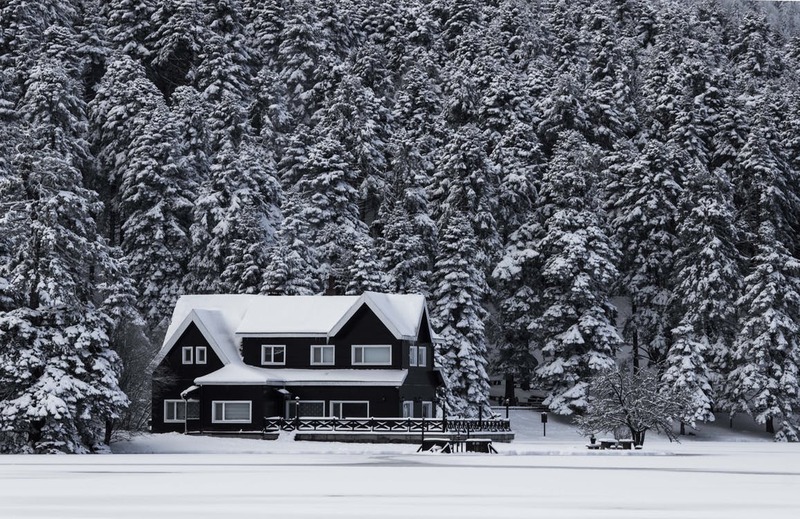 Buyers who are specifically looking for a well-insulated home may, in fact, be shopping during the winter because they know it will be harder to identify a well-insulated home in the spring. Thus, listing your home when the temperature is still low allows you to cater to a this specific market of buyers. Don't be shy about including information about your home's polyurethane spray foam insulation in your advertisements and listings. It is information like this that will inspire potential buyers to come see your home in person. Make sure they're greeted with a warm and cozy setting. Light a fire in the fireplace if you have one, and decorate with warm, seasonal colors such as red, deep blue, and dark green. Potential buyers will feel as though they're being welcomed in and out of the cold, and this is exactly the feeling a home should create. 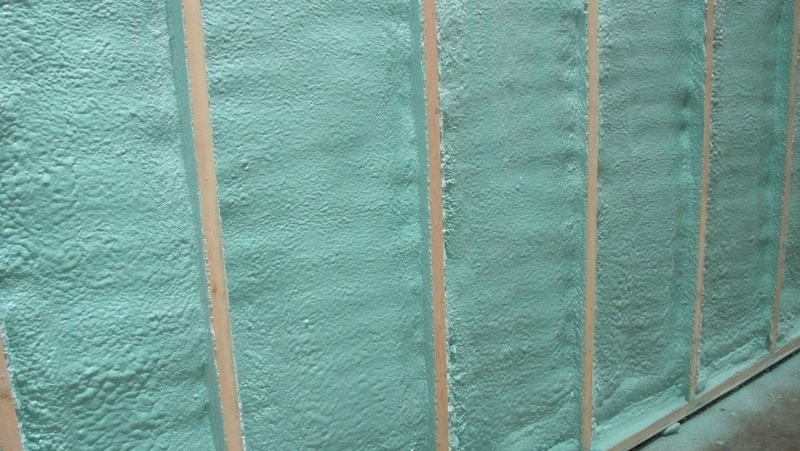 To learn more about polyurethane spray foam insulation and its benefits for homeowners, visit NCFI Polyurethanes. 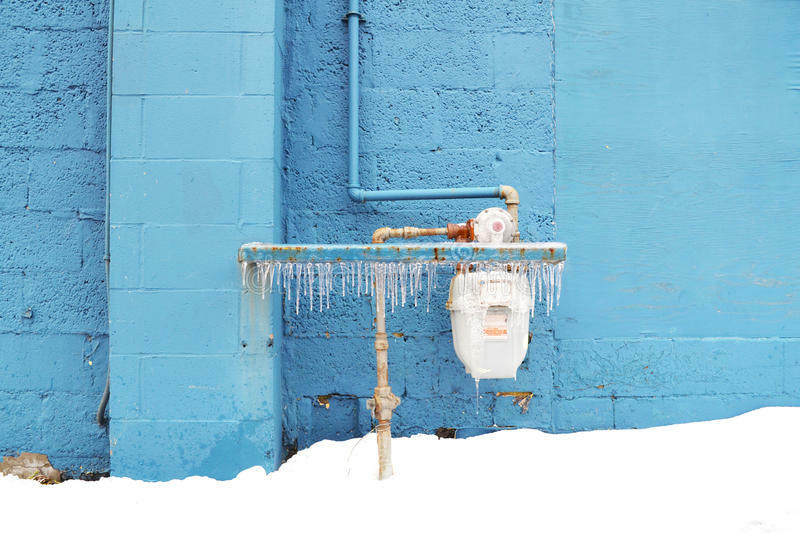 Spray foam is your go-to solution for making homes more comfortable, even on the coldest winter days. Winter is just around the corner, and according to the Farmer's Almanac, it's going to be a chilly one. Below-normal temperatures are expected throughout the United States, and especially in the Northeast and Midwest. Remember the bitter chill of the 2016-2017 winter? Well, the 2017-2018 is expected to be just as bad, if not worse. Start improving and building energy-efficient homes now, so your winter won't be so unbearable. 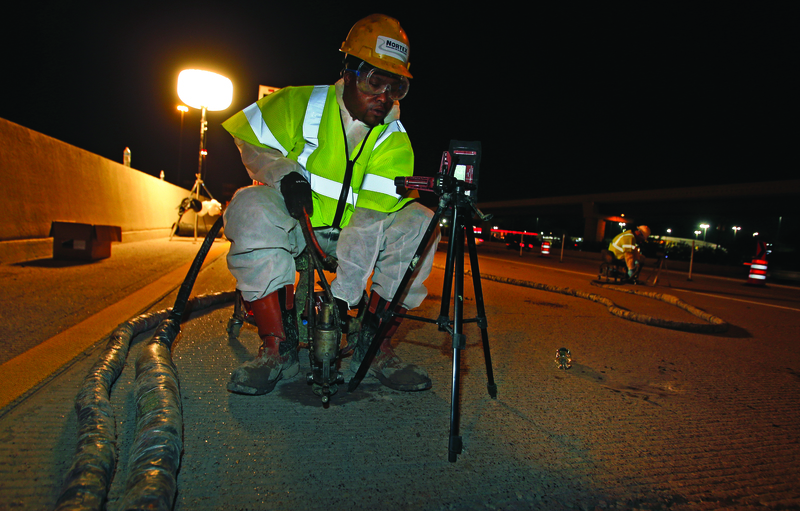 It's a common problem on roads and highways throughout North America -- the soil under a highway erodes, leading to uneven surfaces that present a driving hazard. This problem is hard to fix because it involves repairing eroded soil beneath large slabs of concrete. The traditional method has been to add more support to the road through mudjacking, but this method presents several big challenges. 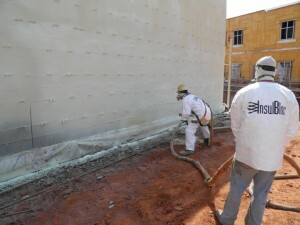 Recently, the use of TerraThane, a geotechnical polyurethane foam system, has become more common because it circumvents the challenges of mudjacking. So, you want to stay warm this winter but you don’t want to spend an arm and a leg doing so. NCFI is here to help you achieve that. Want to know the latest and greatest about spray polyurethane foam (SPF) insulation and NCFI Polyurethanes...then this is the place for you.